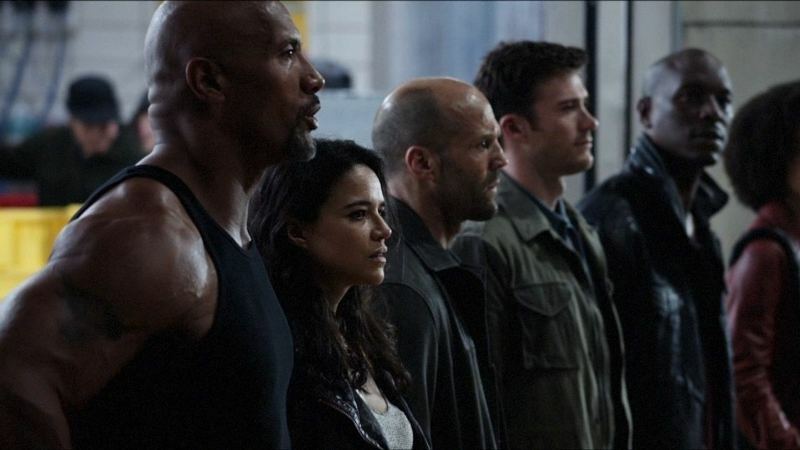 Vin Diesel, Dwayne Johnson, Jason Statham starrer highly awaited 8th installment of the franchise Fast And Furious, The Fate Of The Furious aka Fast And Furious 8 reported excellent opening weekend on Indian box office. With good word of mouth, it still has good hold over the audience and dominating the adjacent Hindi offering Begum Jaan. 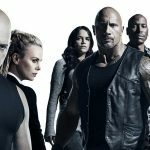 The Fate Of The Furious received favorable response from viewers as well as most of the critics, which made it attract more audience in theaters over the weekend. This is not the first time when Indian audience showed more interest on Hollywood offering over Bollywood one, last year we had witnessed the same scenario several times. In the 4-days extended opening weekend, F. Gary Gray’s directorial did an excellent business of 50.04 crores nett (69.50 crores gross) from more than 1600 screens in India. The weekend total was including 6.29 crores of paid previews on Wednesday, 9.75 crores of Thursday, 11.25 crores of Friday, 10.75 crores of Saturday and 12 crores of Sunday. 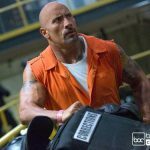 Although The Fate Of The Furious is performing on a lower note than the previous installment of the franchise Fast And Furious 7, but it emerged as the strongest performer among all the English offerings released in this year so far. Now the movie is running in weekdays and asusual getting lesser footfalls than weekend. On Monday, it faced 47% of drop than Thursday and added the amount of 5.15 crores to it’s account. On the next day i.e. Tuesday with around 11% of dip, The Fate Of The Furious collected the amount of 4.60 crores and made it’s 6 days total collection as 59.79 crores nett (83.04 crores gross) nationwide.